Hi everyone! 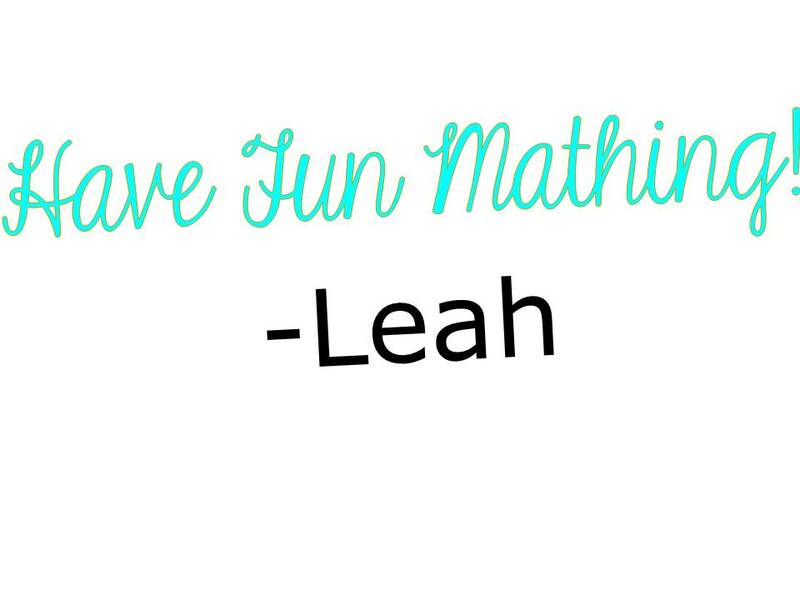 This is Leah from Sum Math Fun bringing you another freebie to make your teacher-life easier. 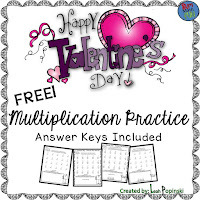 Today's freebie is a Valentine's Day Multiplication printable. This resource includes two free multiplication printables to review and practice facts! 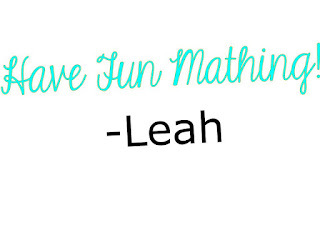 Each page includes "thinking questions" that review other math skills as well as multiplication facts. Answer keys are included. Your 2nd, 3rd, and 4th graders will enjoy practicing facts and thinking all with a Valentine's theme.